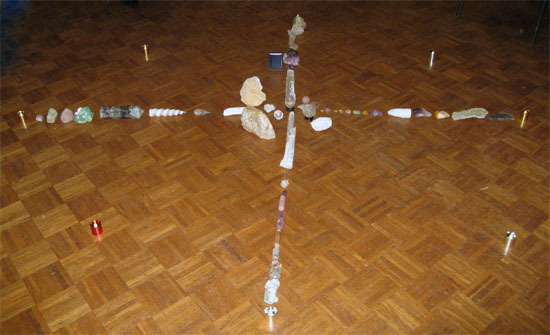 I used the dowsing rods to determine where the grid lines ran through our meditation space, then we all placed our crystals along a small section of those grid lines in the centre of our circle to enhance the energy. 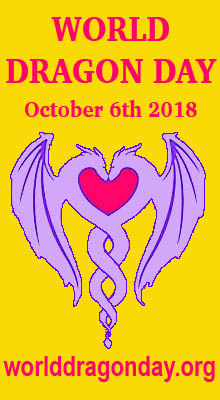 As we began to meditate I saw, in my mind’s eye, the dark silhouettes of many dragons forming a protective circle around us with the wings of each dragon overlapping the wings of the next dragon and their collective energy extending above and below us, forming an impenetrable spherical shield all around. I felt very protected. My personal dragons of the elements were also present: “Aggie” in east/air, “Sam” in north/fire, “Ellie” & “Gale” in west/water, “Robin” & “Horace” in earth/south, “Dory” above/light and “Stan” below/darkness. The room was feeling a little chilly so “Sam” let loose a huge fireball into the centre of the circle making it much warmer and more comfortable. Very soon I found myself flying high over mountains and trees, looking down on the landscape below from my perch on the back of a mighty silver/grey dragon. I became aware of the dragon’s wings taking on a slightly purple hue, and with this colour change I miraculously became the dragon, gliding with my wings outstretched. Eventually I became my human self again, floating with outstretched limbs in a dark void-like space. From my right a huge metallic purple coloured dragon appeared, its lines rather elongated and delicate. The purple sheen of its scales also showed iridescent turquoise blue highlights, and it was only then that I noticed the scales looked more like metallic feathers than reptilian scales. 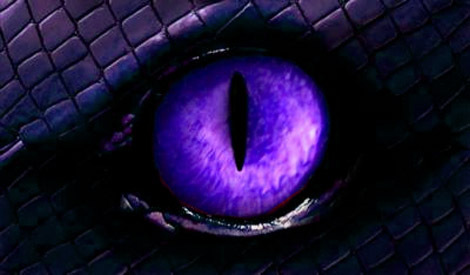 The dragon’s eyes looked at me with an intensity that was alive with ultraviolet and indigo coloured flames surrounding the black slit-shaped pupils. 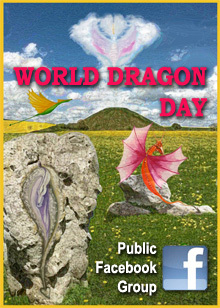 The dragon was breathtakingly beautiful as I watched it gracefully soar and swoop above and around me. Suddenly the dragon flew even higher then looped over and flew vertically downwards like a spear and headed straight for me. It entered my crown chakra nose first, with its wings tucked by its sides, then flew down my spinal column through all my other chakras. 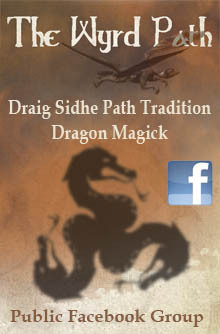 When it reached my base chakra it split into two dragons. A female silver dragon flew down through the inside of my left leg and out the bottom of my foot while a male purple dragon flew through my right leg and emerged through my right foot. 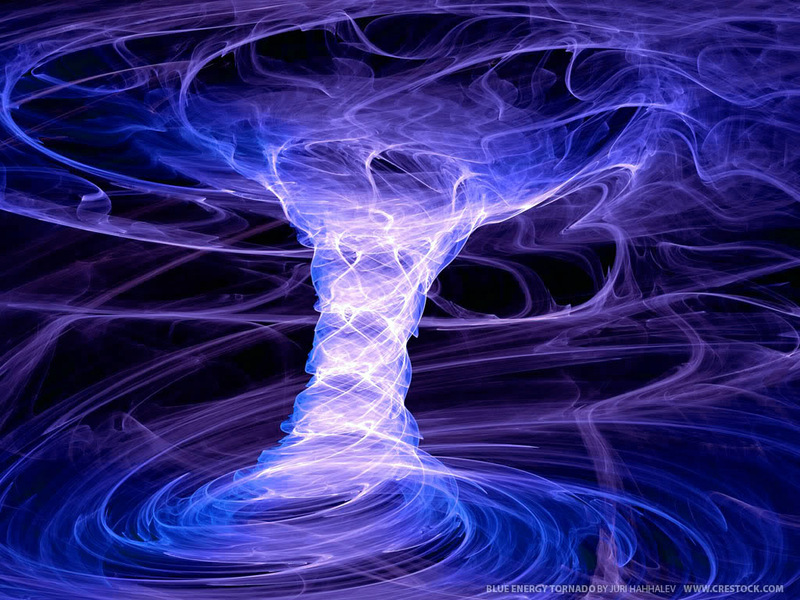 Then both dragons looped back up towards me, entered my base chakra and spiraled back and forth around each other in a double helix as they flew up my spine, forming a vortex of colour around me, before bursting out of the top of my head in an explosion of overwhelming colour. Soon we were being called out of the meditation, stretching our arms and legs and moving a little to help us “come back”. As I held my arms outstretched I could feel and “see” large wings attached to them, made of blue/purple/indigo dragon feathers. I normally wouldn’t think of dragons having feathers, but even so, I knew these were dragon wings. I moved them back and forth a little, to feel the movement of air against them, then slowly they faded away as I returned to the mundane surroundings of the room more fully. 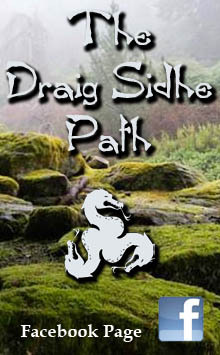 As usual we had a group discussion about our various meditation experiences and, also as usual, there were many synchronicities, even though this meditation was not guided and we were all free to go wherever our minds and our dragons took us. Some people also remarked on how the ritual space got quite warm, in spite of the room being rather chilly beforehand. Thank you “Sam”. 😀 The whole ritual experience was very intense and empowering for everyone involved. 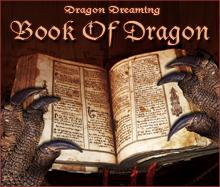 This entry was posted in Awakening, Magickal, Mystical Moments & Draconic Synchronicities, My Personal Dragons and tagged chakra, crystalline grid, Dragon Meditation, dragon ritual, dragon wings, dragon's eye, energy vortex. 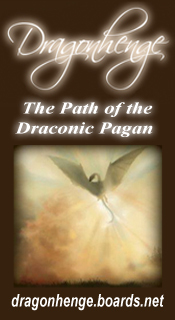 Being a regular reader of your blog, I have been impressed by your present Draconic article. If I gave you one of my personal email, would you contact me to have a talk onto this experiment ? That sounded like an awsome ritual! Thanx for sharing. ps….sometimes i really hate coming back from wherever, and it takes a while for me to accept my “human” form again, as if it feels wrong, and parts of my anatomy are missing. Any suggestions on an easier transition? 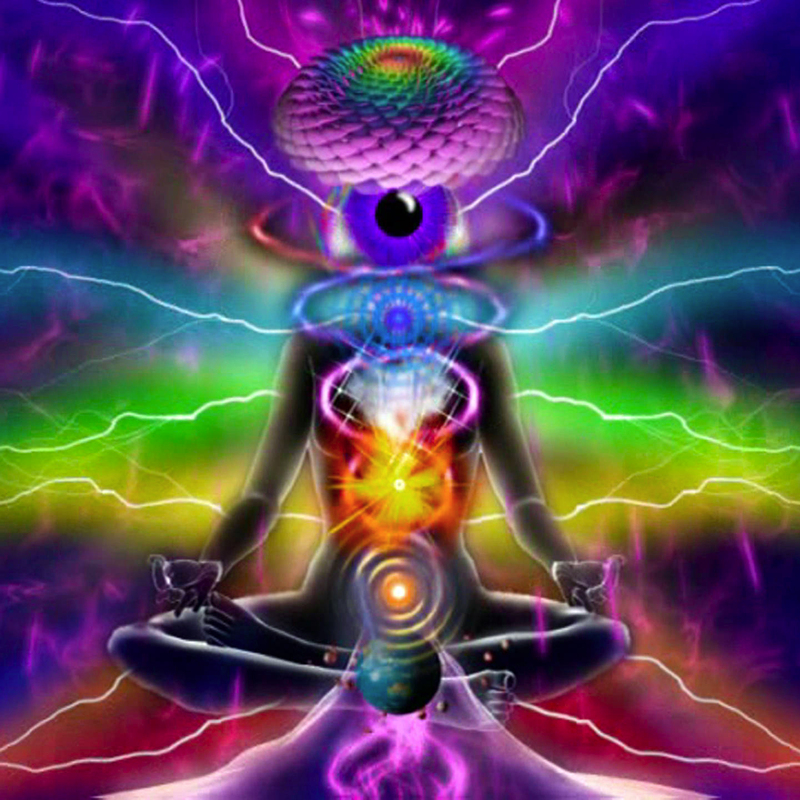 I was writing because I cannot find another place to e-mail to ask for reproductive permission to use the Chakra picture I found on this blog. Could you please e-mail me back for further details on where I’m hoping to be able to use it.